In case you have been unaware, Carrie Underwood had a serious physical injury during the fall of 2017. The American singer and songwriter injured herself by the end of last year and had some nasty damage after falling over the steps of her home. Injuries included a broken wrist, several cuts, and abrasions. This led her to cancel a charity benefit concert, that was to raise funds for victims of Hurricane Maria. 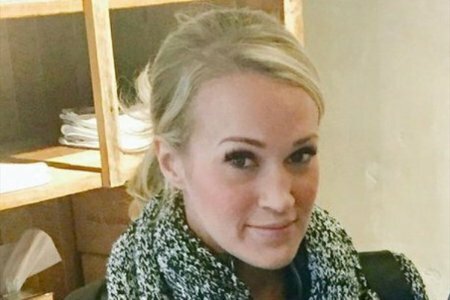 Carrie has been out of the public eye for a while until her recent Instagram photo created a buzz. The photo posted last Dec. 28 revealed only a half-masked face. Clearly, it was her face that received more serious injury. Since then, the celebrity refrained from posting close-up images of her face. This led to rumors of the actress having had undergone plastic surgery. 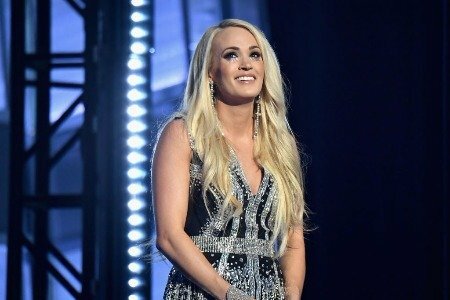 After the fall on Nov. 10, Carrie wrote a statement on the incident. She informed her fans nd well-wishers that after her operation, the doctor had told Mike Fisher, her husband, that he had to put 40 to 50 stitches to sew up the wound. Early this year, Carrie posted another photo on her Instagram related to her injury. This time she shared an X-ray photo of a broken wrist. According to an MRI/X-ray technologist ET Magazine consulted, Carrie’s surgeon put in a titanium plate to help with the recovery process. The technologist said patients have the discretion on whether they keep the plate forever or have it removed after the injury has healed. It’s considerably normal for Carrie to undergo plastic surgery after the unfortunate accident. Health Magazine interviewed plastic surgeon Daniel Maman on the procedure. He told the publication that the amount of stitches used in operations, differ case to case. These depend on the damage received and where it is done on the face. Post-operation scarring can also vary depending on the rate treatment is done after injury. Treatment can include reconstructive surgery especially for Carrie. Dr. Maman adds that there are multiple ways to treat scars and that the best results depend on treatments done as soon as possible. 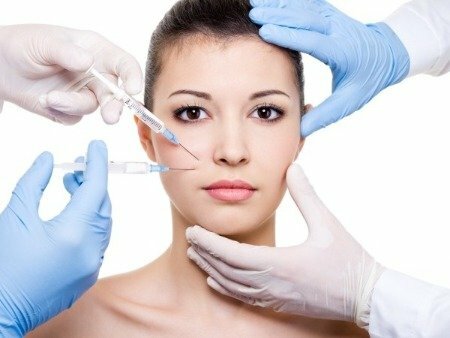 In the same manner that plastic surgery is normal after an injury, reconstructive injury is a fine option as well. Despite the changing perceptions on the process, the procedure remains the same. Dr. Joseph Racanelli discusses on his website how plastic surgery was originally designed to help individuals recover from physical trauma. People can have different motivations in going under the knife for reconstructive surgeries. Individuals who have had major physical injuries benefit the most from such procedures. Carrie is a good case in point. She tells her fans via Twitter that her healing is going well. The singer thanks her family, supporters, and loved ones for being with her through these times. The celebrity surprised everyone during her comeback performance at the ACM Awards last April 15. Performing the words to the song “Cry Pretty” during the program made her emotional as she accepted her award for the song “The Fighter” which was in collaboration with Keith Urban. Carrie performed right after recovering from her injury. Despite her hesitation about fans seeing her a bit differently, her recovery process reportedly strengthened her relationship with her husband. It seemed that after the injury, Carrie had straightened out her priorities and learned to value those around her. She has gone back to songwriting and performing. In addition to becoming a better artist, she started giving her husband Mike some space to follow his passion and it worked wonders for their marriage. 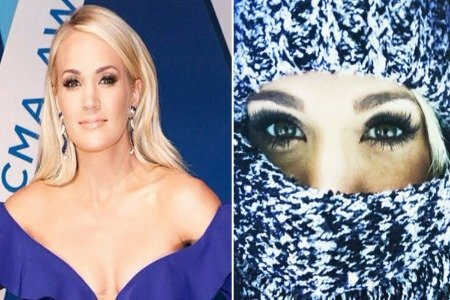 Regardless of whether Carrie Underwood did undergo some enhancement on her face via reconstructive surgery, it sure did create an impact on her. Aside from the physical improvements, the singer claims to have attained better well-being. Carrie received some backlash during her appearance when fans saw the celebrity looking like her old usual self. This was a reaction to her previous statement of looking like a different Carrie, after the injury. However, this did not stop her from getting into top shape and feeling better than before. After all, it’s her body and she gets the final say on whatever she wishes to do with it.